We often mention jiu jitsu as a team sport, and indeed it is. 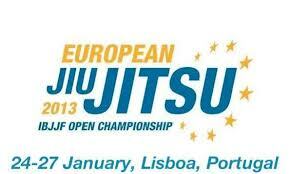 In recent years we have witnessed a massive growth in the business of team affiliation – jiu jitsu franchising. Small academies paying considerable sums of money for the honor of representing a team with international prestige in their region/neighbourhood. 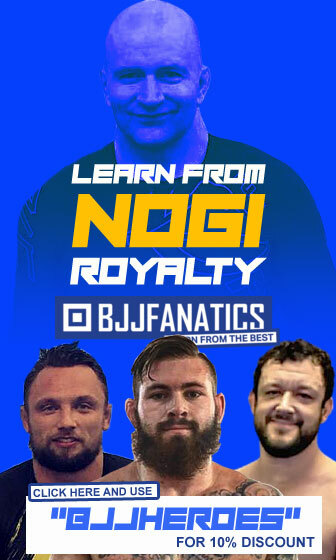 Out of this exchange, the small gym gets to ride on the shoulders of the big names performing at the highest level, marketing their students through the idea of a similar level of training/coaching. 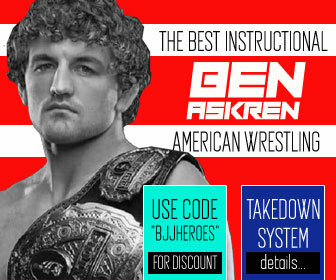 On the other hand, international teams get from this deal a steady stream of income, and the occasional talented grappler who arrives at the larger tournaments ready to defend the shield of an academy he hasn’t necessarily trained at throughout the year. 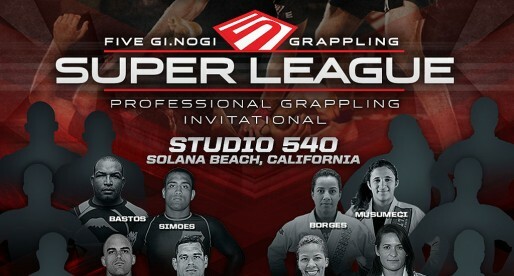 Although most jiu jitsu teams will have have their headquarters as their main training centres, don’t be surprised if you walk in (example) Gracie Barra’s HQ in Irvine, CA and don’t see Felipe Pena and Romulo Barral on the mats, both of which were products of Gracie Barra Belo Horizonte (though they have left to form their own academies). The same goes for Alliance, Checkmat and any other big jiu jitsu institution. 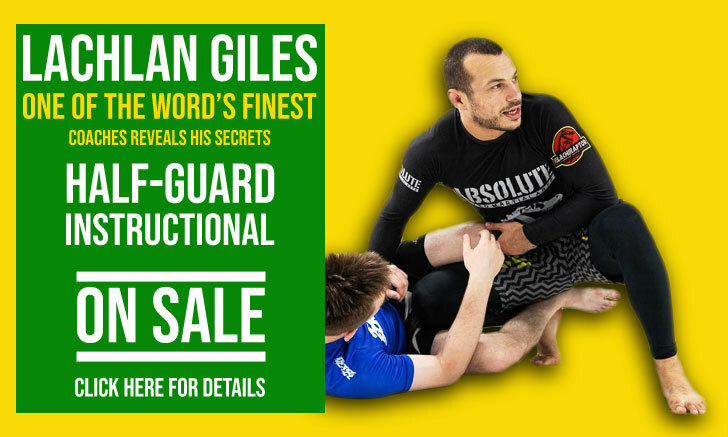 What we wanted to achieve with this piece, was to find which gyms/academies are actually producing the most high end athletes from the lower belts, for the sport of Brazilian jiu jitsu. Much like Atos San Diego (below), Maryland’s TLI has made good use of harvesting talent farmed elsewhere, these are the cases of Tim Spriggs (Crazy 88 – TLI affiliate), Erberth Santos (Guigo & Márcio Rodrigues) and more recently Mahamed Aly (Brigadeiro). But don’t let that trick you into believing this is the only thing Lloyd Irvin‘s coaching has accomplished. Arguably the strongest American bred team in the sport, Maryland’s TLI has consistently driven their own talent through to the jiu jitsu world, leaving controversy behind. 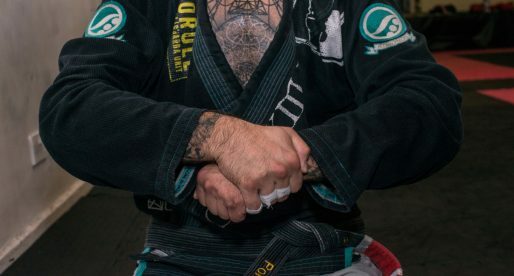 TLI has one of the most recognizable jiu jitsu styles on the mat, one based on being first, being aggressive, and using their trademark grind as a tool for competitive success. 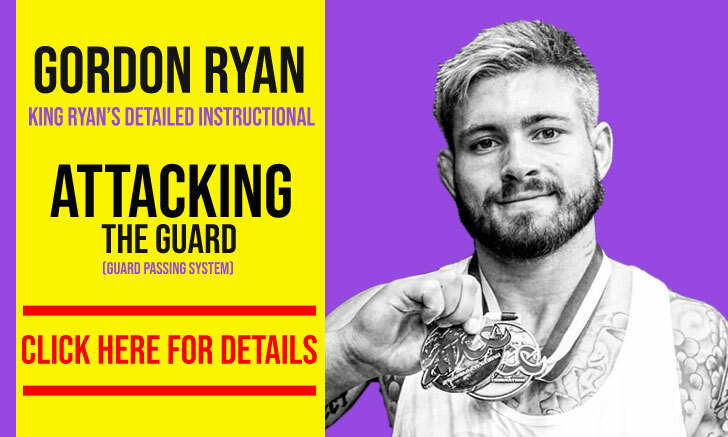 This competitiveness has earned the group 3 medallists in the last 3 years at the world championships (brown belt) and more in the Pan Ams. Currently their top purple belt prospects are Shane Hill-Taylor, Alfonso Washington and Michelle Welti, while their brown belt team is one of the strongest in the world. Early in 2011 Andre Galvao missed his chance to take part in The Ultimate Fighter (TUF 13) for a shot at a contract with the UFC. What seemed like a terrible opportunity to miss at the time, turned out to be a wonderful gift for Galvao, Atos and jiu jitsu itself. Since taking control of the Atos headquarters in San Diego, Galvao has found his calling as a true leader of men, one who guides through actions while surrounding himself with elite assistant coaches. Although many of Galvao’s students have originated in different teams, his development of the coloured belts has set his team for great things to come. In the past 3 years the Atos San Diego academy has medalled 3 brown belts in the world championships and 2 in the Pan American championships, while building a solid team of purples. Among the up and coming talent you will find athletes such as Kristian Woodmansee (brown belt), Mike Perez (purple belt), Nisar Loynab (brown belt), Dominique Bell (purple belt), Gustavo Salerno (purple belt). Any of which we will certainly hear from in the big leagues soon enough. In the New York area, few gyms can rival Marcelo Garcia‘s Manhattan academy in talent. The gym has gradually built a very solid team of black belts, a team that medalled 6 athletes in the IBJJF brown belt division at the World Championships over the past 3 years. Having left the standard this high, it is hard to imagine the team improving on this mark. So far Alliance New York seems to have lost some steam with many of the talent moving up to the major league (black belt), but the coloured belts ready to continue the tremendous foundation laid by Dominyka Obelenyte, Dillon Danis, Matheus Diniz, Tinoco and co. The team’s leading brown belt being Adam Benayoun. When it comes to success in the past 4 years, not many can rival GFTeam. Although the Méier based team had been well known in the Rio de Janeiro circuit for quite some time, the shift of IBJJF’s World Championships in 2007 left the camp too distant from the sport’s limelight. Finding more means to bring their competitors forward since Rodolfo Vieira‘s breakthrough in 2012, the team has not stopped introducing high level talent and is now rivalling the biggest academies in the world from their small gym in Northern side of Rio de Janeiro. For a team that travels light, meaning, a team that brings a very small amount of athletes to the big American based IBJJF tournaments, GF Team’s Méier stable has produced 6 brown belt world medallists in the past 3 years. Judging by the club’s mat space, you would never believe that, that crowded little room could produce such an incredible volume of undeniable talent. But where there is discomfort, there is perseverance. 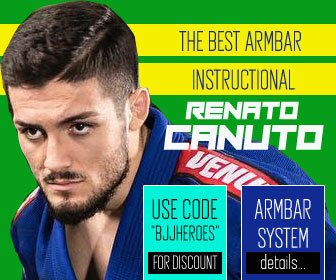 One of the characteristics of the talent developed by coach Julio Cesar is a strong knowledge of the jiu jitsu basics, a style based on a no nonsense approach to grappling with fast and strong guard passers and precise guard players. One of the new emerging forces in jiu jitsu, the PSLPB social project has turned several underprivileged into jiu jitsu superstars in the making. Much like GFTeam, Cícero Costha’s PSLPB was brought to the sport’s mainstream by one man, Leandro Lo. His win opened the doors for others to break out, an opportunity strongly grabbed by the lapel by Paulo and Joao Miyao. Since the breakthroughs performed by Lo (2011) and the Miyao brothers (2012), Cicero Costha has continuously poured more talent into the jiu jitsu stream, namely Yago de Souza, Manuel Ribamar, Wellington “Alemão”, Igor Schneider, to name a few. The great thing about this incredible social project, is that this may very well be the beginning. When comparing the number of athletes brought by PSLPB to the elite BJJ tournaments with big worldwide teams, the accomplishments are even more astounding, considering 7 medals at the world championships (4 of those being gold). The new breed of PSLPB soldiers is led by purple belt Rafael Vasconcelos, and with him at the helm Cicero Costha achieved an incredible team’s 2nd place at both the World Championship and the Brazilian Nationals (2015), only surpassed by the mighty Alliance and all their affiliate gyms. An incredible achievement for a team with very few affiliates who produces the vast majority of its talent “in house”.